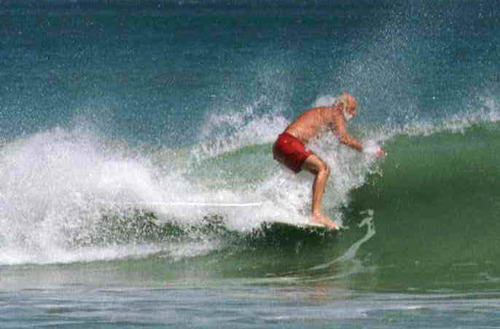 Skip Savage was raised in Delaware, but did not start surfing until he joined the Air Force in 1962 and serving in Central Florida. 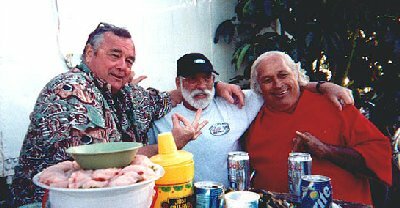 He traveled to Cocoa Beach on a regular basis and quickly picked up on surfing. 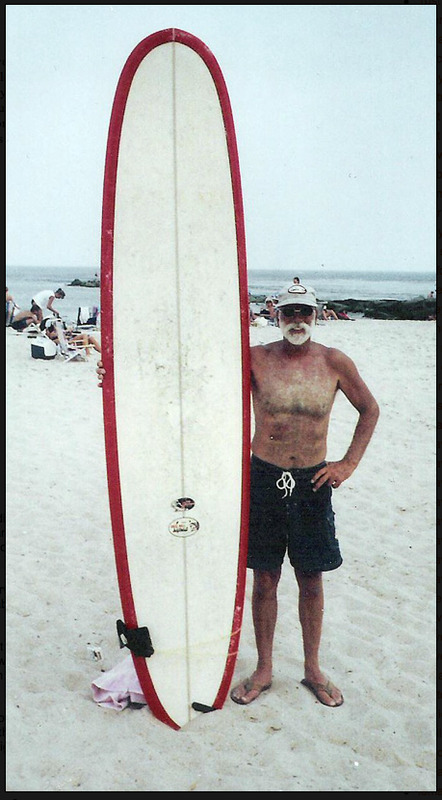 Eventually he entered the surfboard business, both in Pensacola Florida and Rehoboth, DE. 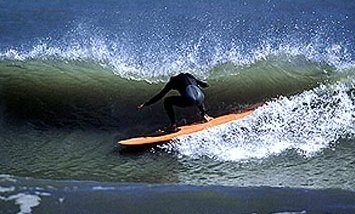 By 1967 he was a Greg Noll Dealer and personally experienced the impact of the short board evolution. Skip admits it was difficult to run his business, while sitting in the lineup. He left his Pensacola business to his team member and friend, Yancy Spencer, who built it into one of the premier shops in that region. A military job and surfing was a bit tricky. We would all have to chip in a dollar so we could get gas money to get to the beach. Sometimes I would work graveyard shift, which was midnight until seven in the morning. surf all day, come back and go to work that night. We'd steal a few hours here and there when planes weren't taking off.... But in the spare time over there at the hanger area I would skateboard. I had my green fatigue uniform on, hat, pants and jacket and all that stuff, and I had green tennis shoes, so I was still official, in uniform and skateboard in the hanger all night. The Spring of 67, out of the service, Skip's shop officially opened. Pat O'Hare - I sold his boards up here first. Back in those days you sort of had to write letters to the manufacturers of surfboards and surfing equipment and all that stuff and ask basically how you would go about selling their equipment. I wrote to Greg Noll, and Hanson, and Hobie and everybody else. Greg answered back very quickly and he said I'll give you a good deal on the boards if you'll carry mine exclusively. So that's how that started with Greg, and I guess he and I have been friends for 35 years now. Skip was a top rated ESA competitor for many years and was inducted to the East Coast Legends Hall of Fame 1996.